and make something that didn’t exist before you made it. 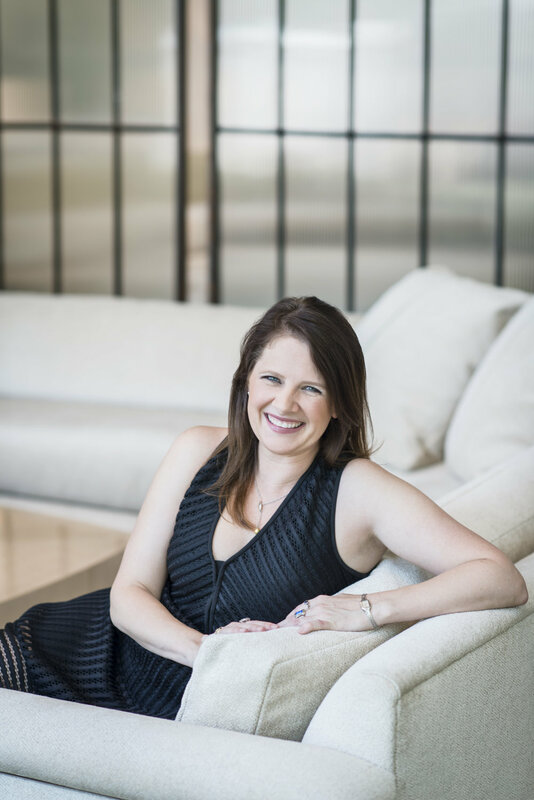 Amanda brings more than 15 years of communications, marketing, talent recruitment and public relations experience to Wilson, where she helps shape the strategy and global image of the firm. In addition to content planning and strategy, she creates dynamic content for print and digital platforms to generate increased leads, impressions and brand engagement. Her familiarity with the vast world of art and design began at Savannah College of Art & Design, where she helped coordinate and execute a variety of campaigns and strategies, many of which won regional and national CASE, ADDY and HOW Magazine awards. Amanda believes collaboration, curiosity and employing design thinking methodologies result in some of the most innovative ideas. She attributes much of her success to her tenacity and agility, as well as her infectious optimism and enthusiasm.